Ford is in hiding because of death threats from Republicans, who is terrorizing who? Based on her inability to back up her claims about Kavanaugh, how are we to accept any claims about "death threats". By the way, if there actually are "death threats" and those involved are known to be republicans, you'd think that enough would be known about them to cause an arrest. Arrest - of some of trump's faithful troops? Facts? Are these “violent” acts that you are referencing, or presenting as being violent? If so, how many people were seriously injured or died? Or are the only casualties the trump repubs who have gotten their egos bruised because we don’t believe their lies or total lack of compassion. Does the left want to risk someone getting killed? If so, they should keep up the antics. So do you somehow blame "the left" for a KKK supporter running his vehicle into a crowd in C'ville, killing a woman and injuring more than a dozen people? So I didn't see that hin his post. So NOT did you intend to blame the left for the dead woman? So chas where did you see C'ville in there? Alway projecting - usually wrong. Not asked if the left wants to risk someone getting killed. He nor you seemed concerned when trump suggested violence at his rallies. Neither of you seemed concerned about the KKK hate speeches instigating violence, and in Charlottesville it did, a death and injuries resulting from a right winger going ballistic. Does the right want to risk someone else getting killed? By past evidence one should be more concerned about the right committing a violent act or killing another, not the left. The nut job who ran his car into a mob killed one. The nut job who took his rifle with the specific intentions of killing as many as possible Republican Members was a lousy shot. Do you really want to base the actions of Parties on one individual? The left started the KKK and they are big proponents of hate, so you can draw your own conclusions. 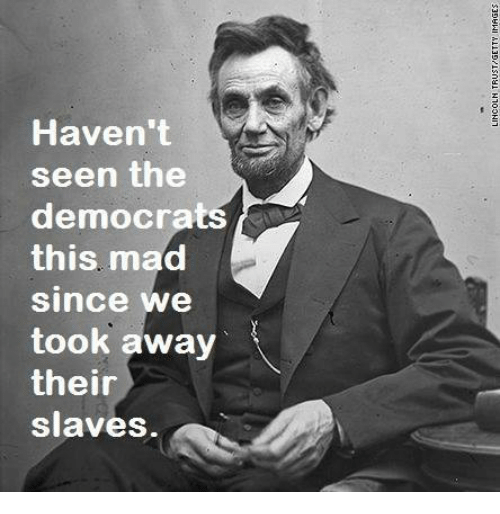 Since you are such a history expert, you know that the southern 'dixiecrats' (the racist part of the democratic party during the 50's) fled the Dem Party (the left) when the Civil Rights Act was passed, and they became Republicans. They took their racism with them and the Republican Party has been the home of the KKK ever since. Now the nation has two - who plainly and obviously perjured themselves about sexual abuse of women - in order to be on the Supreme Court - who are quite willing to try to undo the Civil Rights Laws. - his followers and supporters? The Republican Party has been uncivil for decades and now are upset that the other side has joined them. Talk about ‘snowflakes’!! When did they cheer the thought of blowing up the WH? When did they cause speakers to have their engagements cancelled? When did they tear the hat off of a person? When did they disrupt the Congress with mob scene chants and screams? And there is more.